The broader housing market appears to have lost some of its momentum despite an otherwise solid economy. 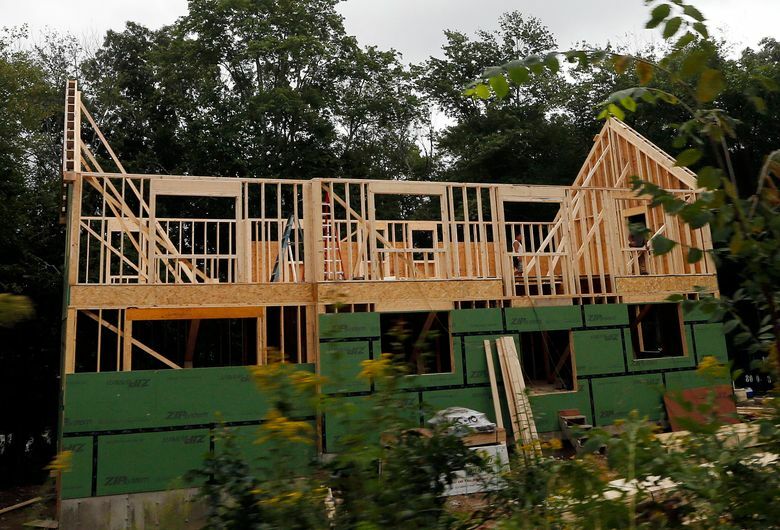 The Commerce Department says newly built homes sold at a seasonally adjusted annual rate of 627,000 last month, down from 638,000 in June and 654,000 in May. 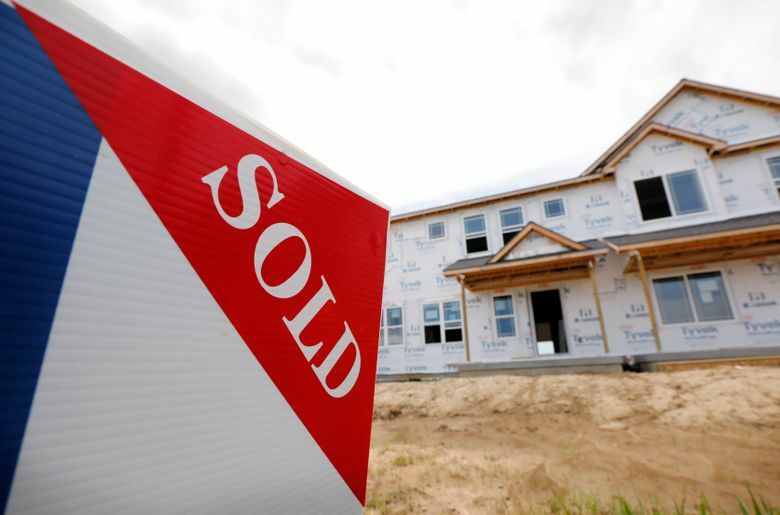 Despite the slowdown, new-home sales have risen 7.2 percent year-to-date. The average sales price has risen 5.8 percent from a year ago to $394,300.